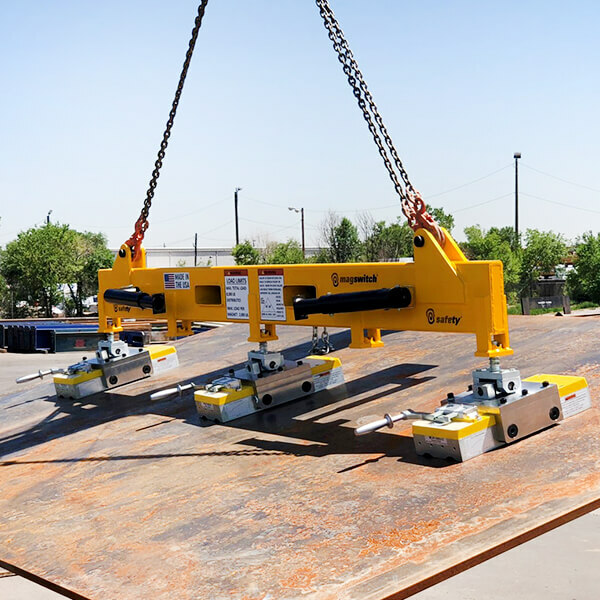 Magswitch lifting magnets are the solution for your heavy lifting, plate handling applications, sheet alignment and de-stacking needs. 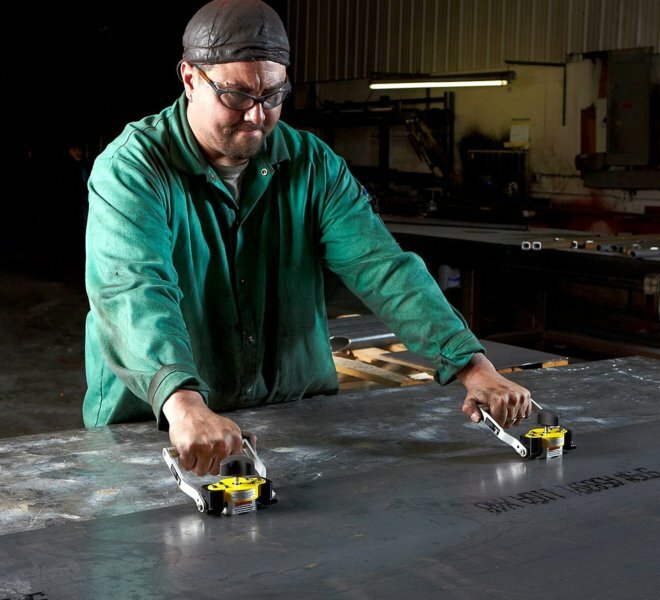 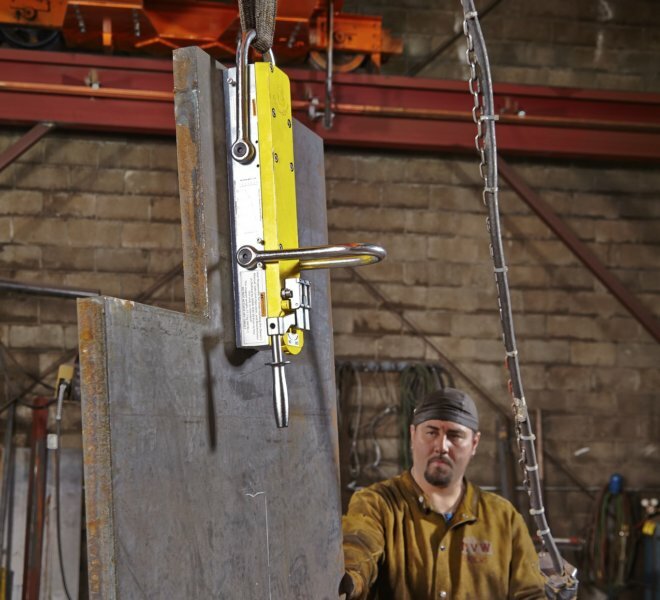 Built to be fail-safe, our heavy lifting magnets have the capacity to hold strong on both thin and thick steel. 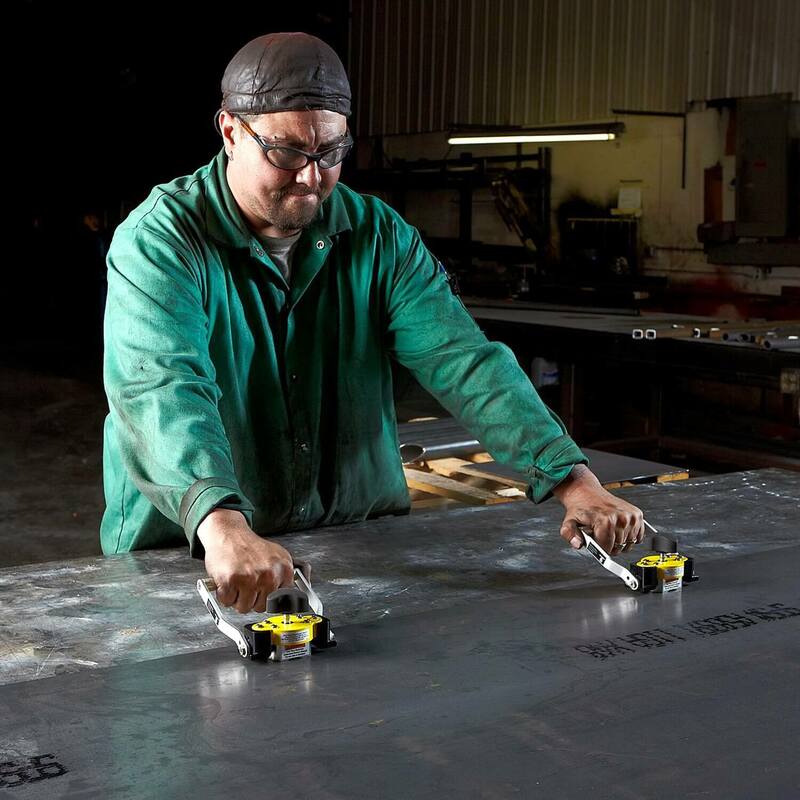 They eliminate time consuming handling of hooks and chains when you load and unload your burn tables. 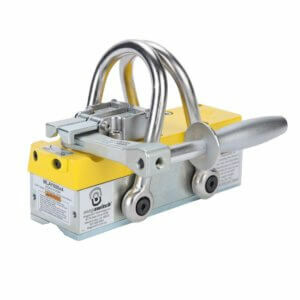 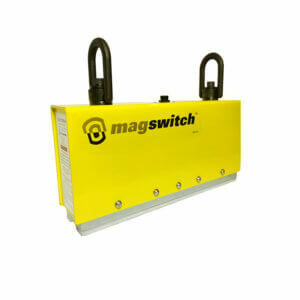 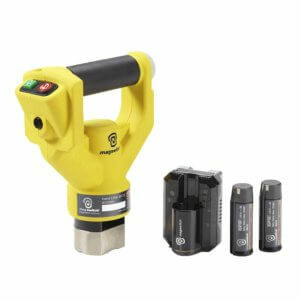 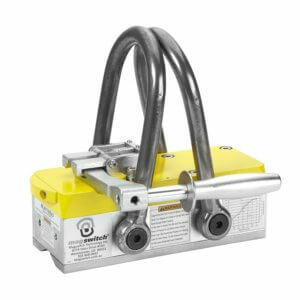 Unlike older technology, Magswitch lifters exert full hold on thinner steel. 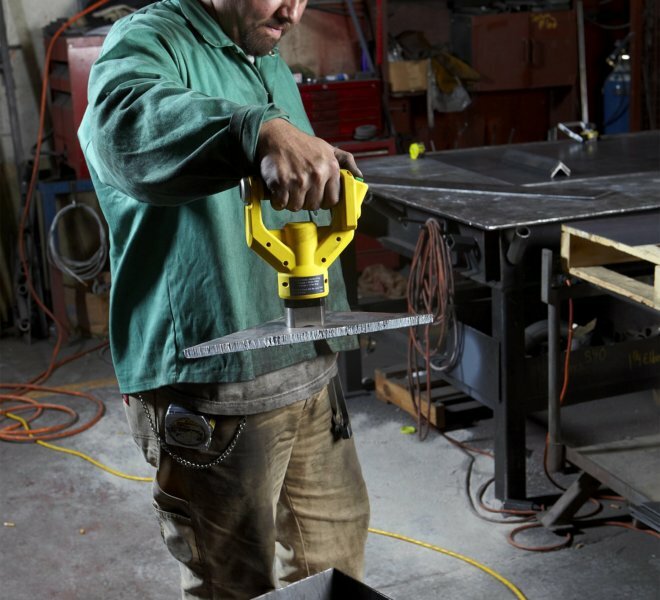 With numerous impressive features such as dual hook, single hook, replaceable pole shoes and more, Magswitch lifters are increasing productivity and safety in every workplace! 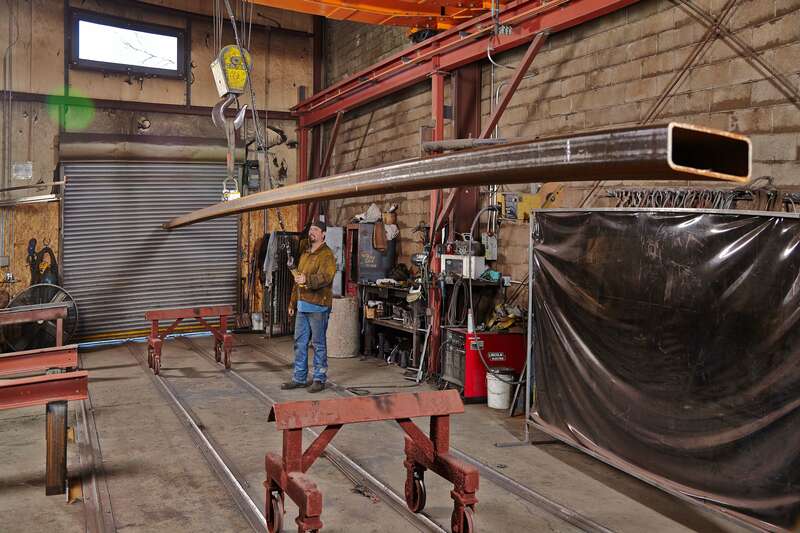 This was just what we were looking for. 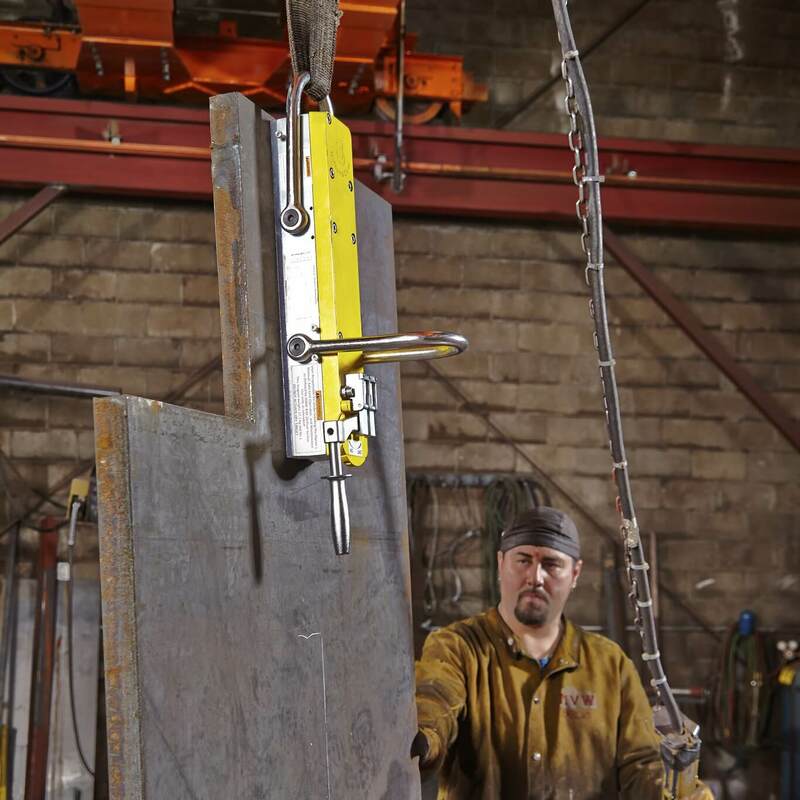 Good holding power and the right size for equipment disassembly on the shop floor. 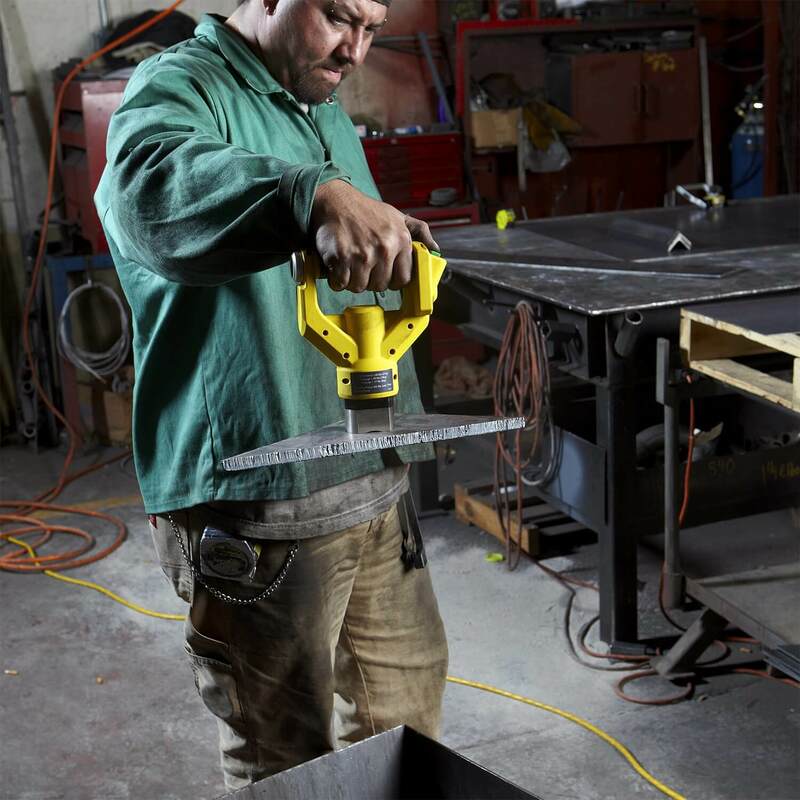 This cuts our time down significantly when performing planned maintenance repairs and adds a high level of safety to the operation.